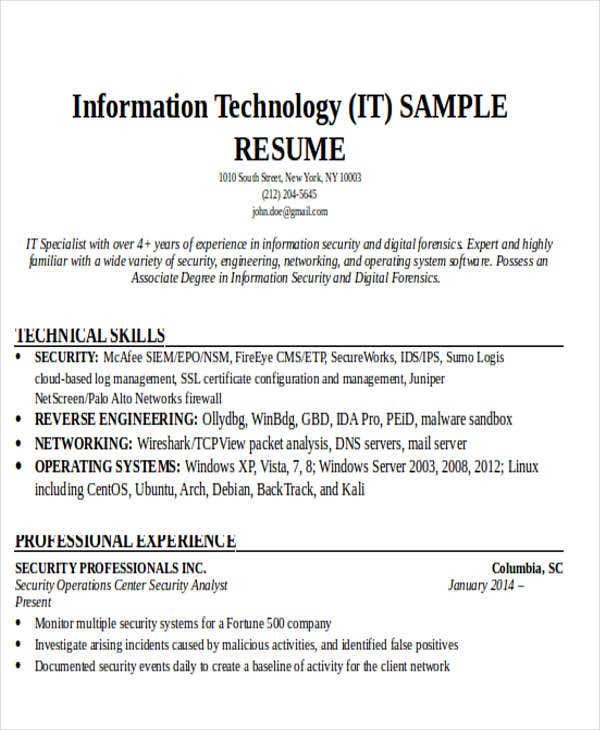 If you are an IT specialist or even if you just graduated and would like to try applying for a professional work position in the field of information technology, one tool that can help you achieve your desires to be employed in the industry is your resume Samples. With the stiff competition in the IT industry due to technological development and digital advancement, you need to make sure that you stand out from the other candidates who are aspiring for the same job post. 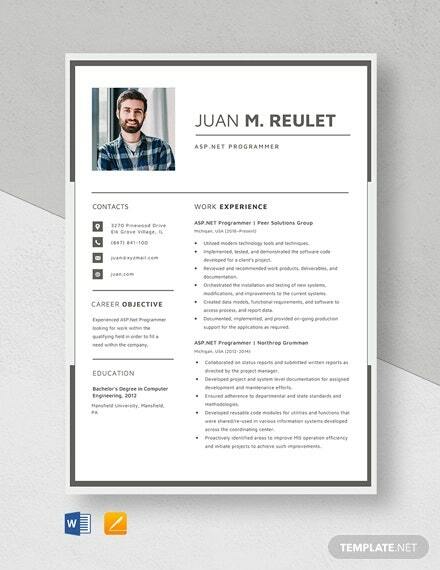 There are different resumes for every career so you need to ensure yourself that you will follow an appropriate template when making your professional profile. 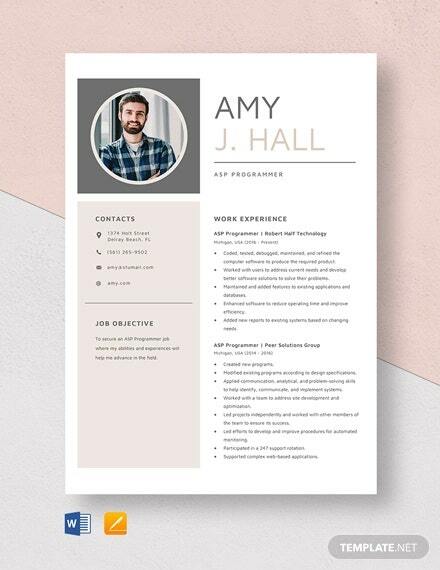 Create a highly-usable and impressive professional profile with a relevant resume objective, experience listing, and skills identification by using the simple IT resume templates that we have curated just for you. If you are an IT professional who have been in the industry for quite some time, it is essential for you to quantify your discussion in the areas where you think can actually provide you with the most favorable results for your application. Do not focus on discussing your daily duties. What can help you impress employers, even more, is by listing the accomplishments that you have gathered in your previous work employment? Wherever possible, always provide information on how your functions have affected the operations of your previous companies positively. It will be best if you will place numbers on your achievements per employment. This can validate your efficiency and effectiveness in the workplace. 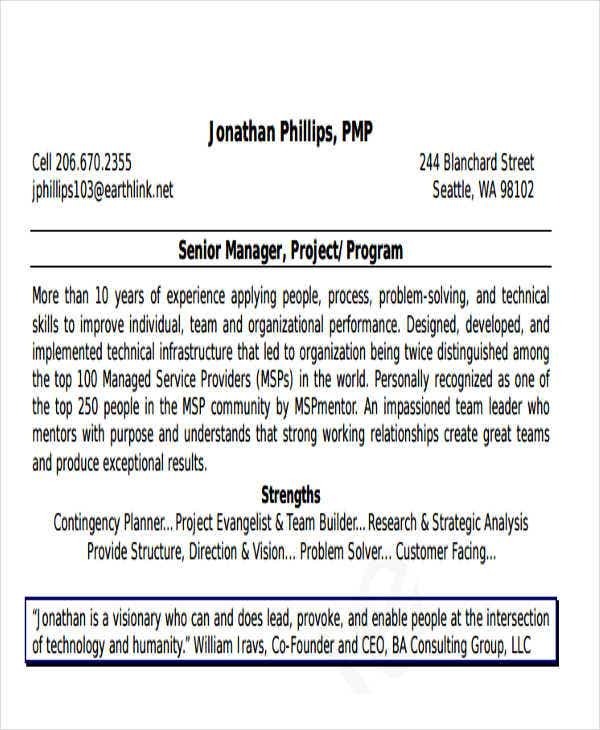 Job descriptions with this kind of content can truly convince an employer that you should go on the interview phase of the hiring process. Be precise, organized and direct to the point when listing your professional work experiences. Use a reversed chronological order when listing your previous employment. More so, it will be best if you will follow a bullet format when describing your work functions. 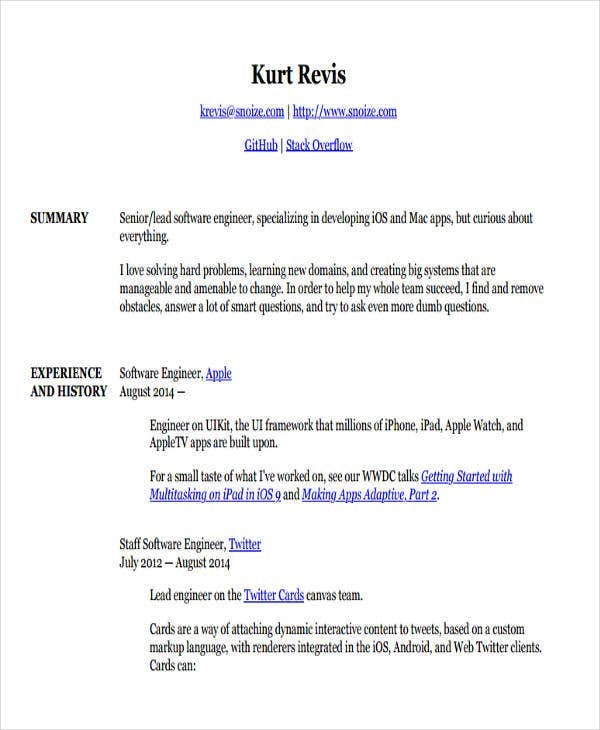 A functional resume type is used. 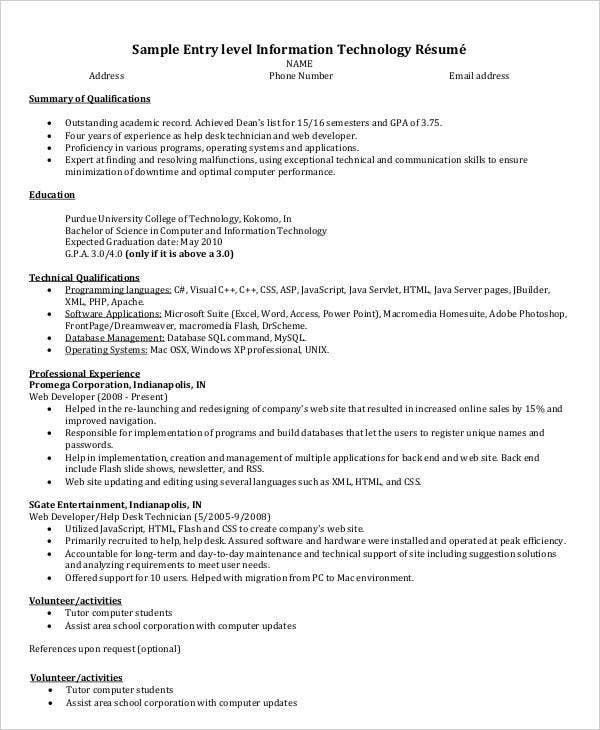 Using a functional resume when writing a fresher IT resume can help an applicant showcase a list of skills and abilities first that can make up ‘with his/her lack of professional work experiences. 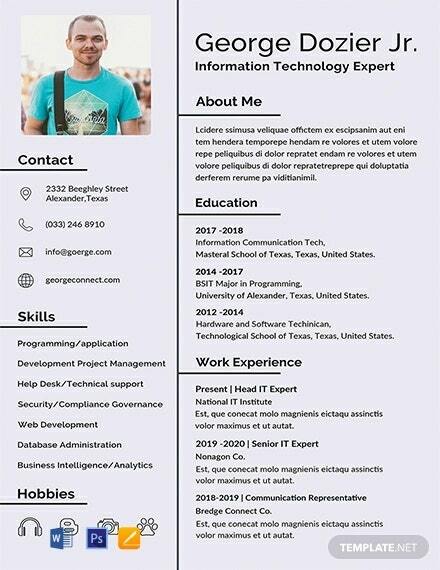 With this, the IT resume information listing starts with a resume header, an initial statement and followed right away with the key skills and competencies of the individual. 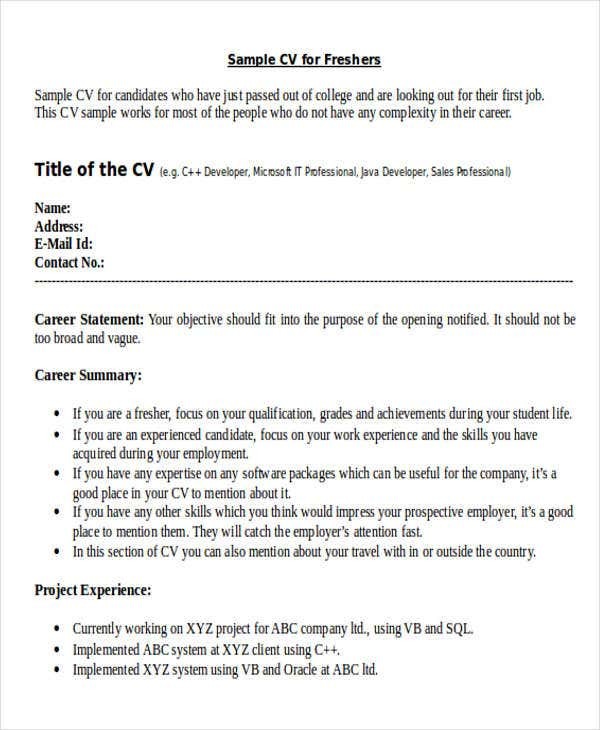 Career objectives provide information about the candidate’s initial professional discussion. 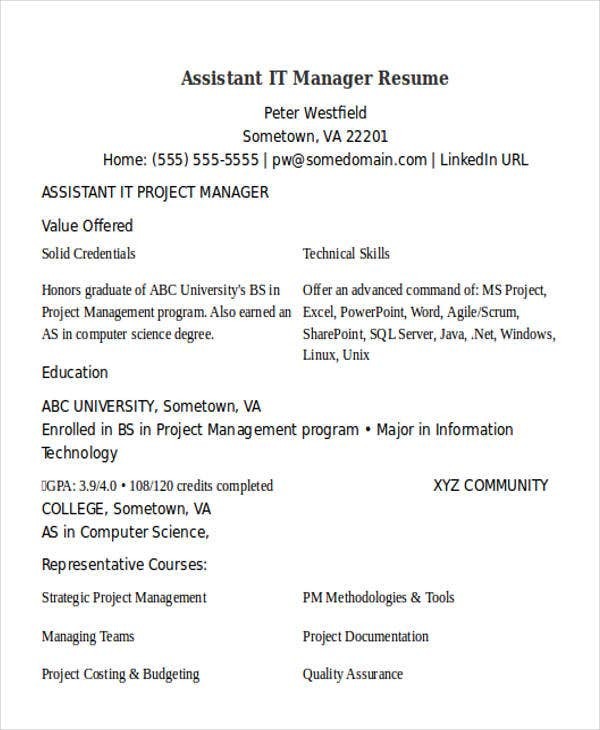 Since a fresher resume is either a career shifter or a new graduate, having a set of expertise may still not be possible. 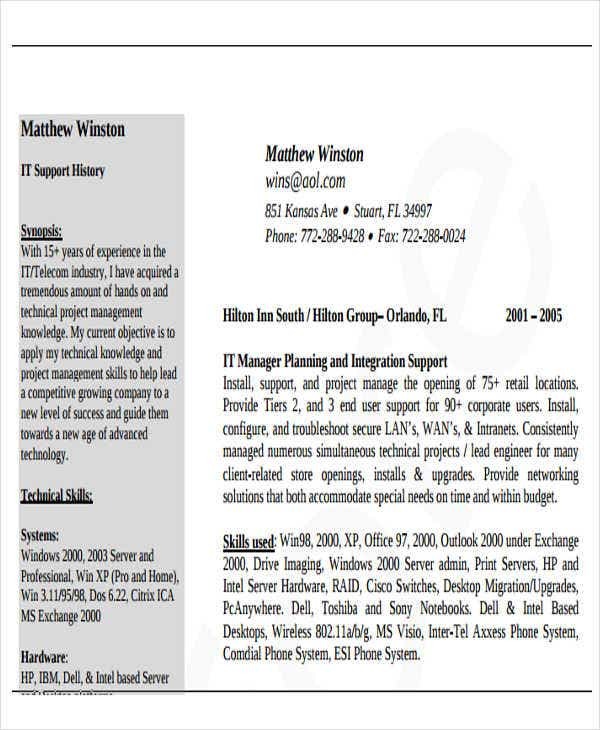 With this, candidates use a career objective when writing an IT resume. 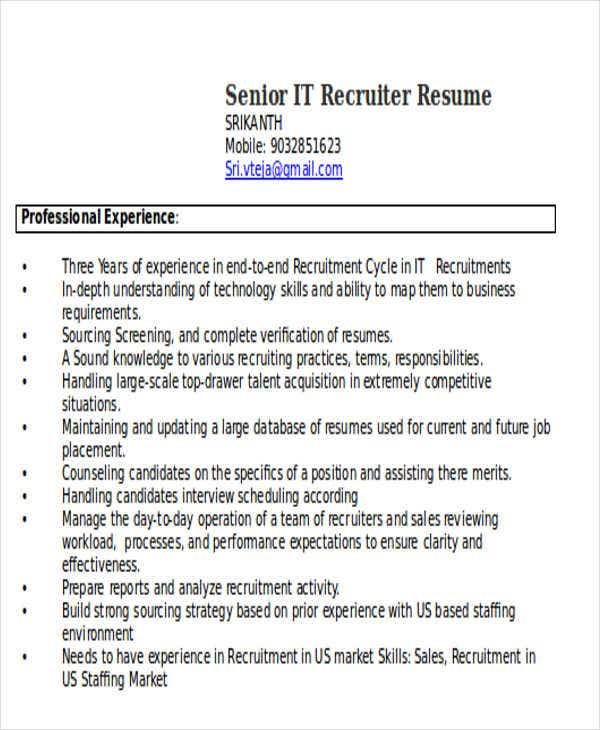 Career objectives should highlight a candidate’s goals and objectives relevant to the information technology field and how he/she would like to grow as a professional in the company where his/her expertise will be utilized. 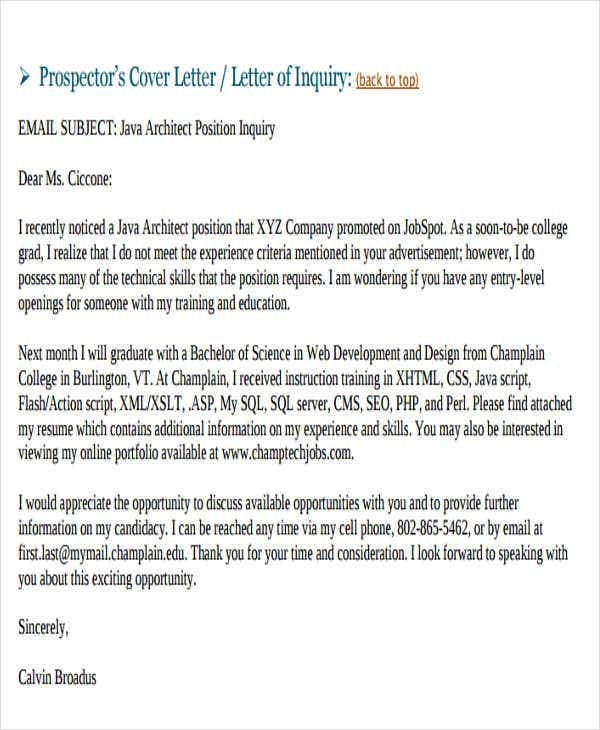 Your resume format is highly advisable to be chronological. This will allow employers to see the list of your previous work engagements. 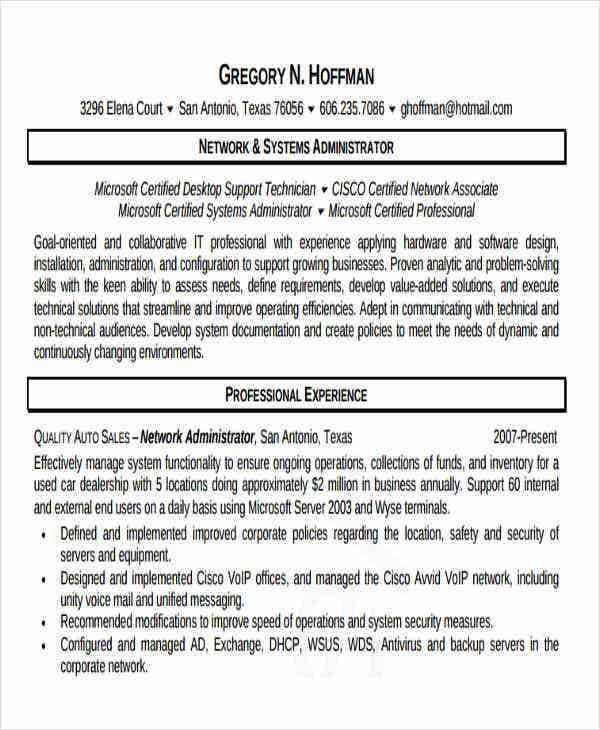 More so, this will highlight your achievements in the industry, the work processes that you are aware of, and the job positions that have been entrusted to you by your past employers. A professional summary should be well-curated, precise and direct to the point. Instead of using a career objective, it will be best if you can already focus on your deliverable on the initial part of your resume. This will help you gain momentum which can affect the interest that your prospective employer can give to your application. 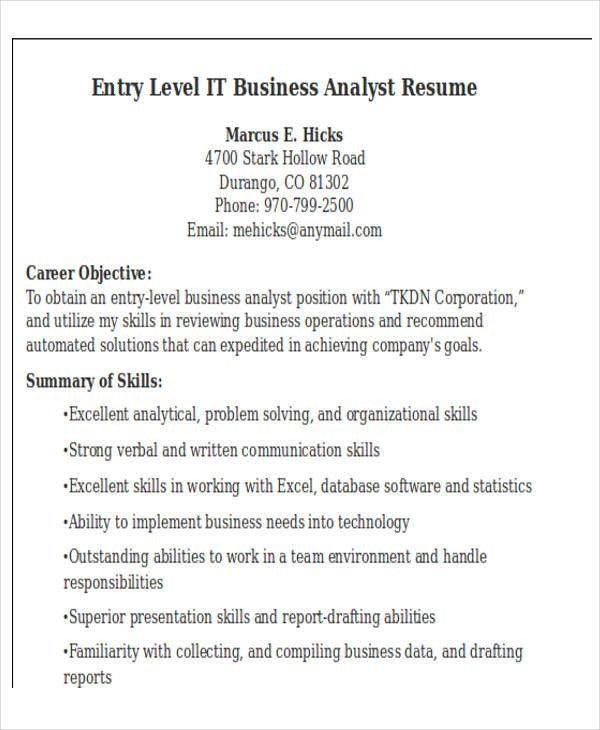 Write a relevant and impressive career objective or professional summary. 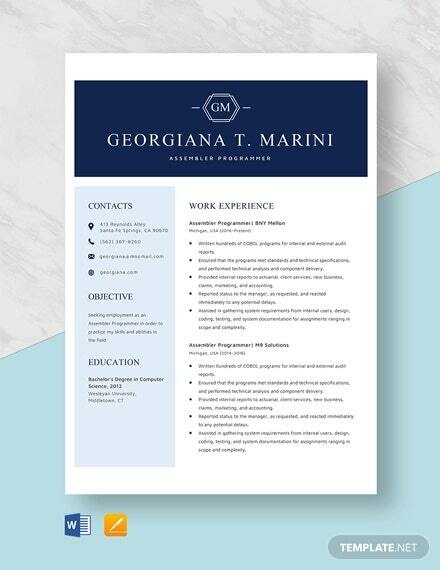 Since this is one of the initial items that your employer will see in your resume, it is important for you to assure that what you are going to put in this area can leave a positive impact to employers. 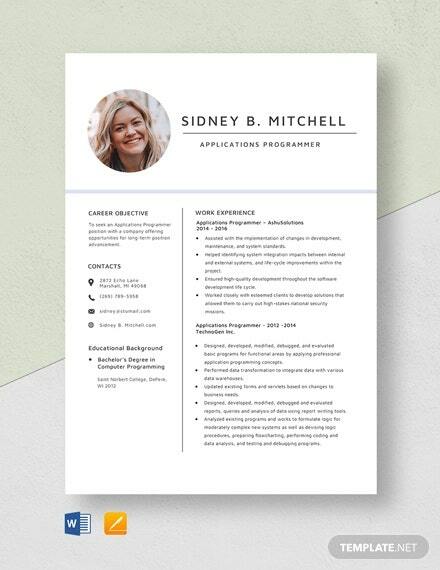 Be keen on selecting and referring to IT resume designs. 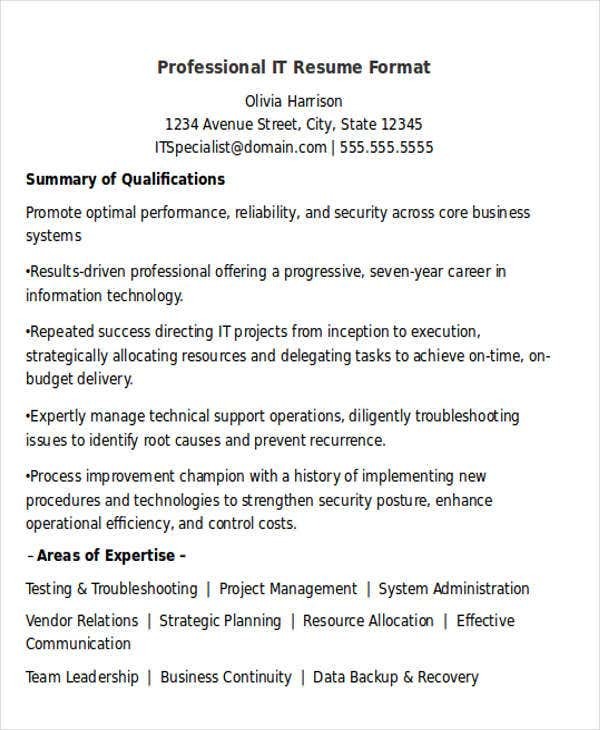 The design and format of some of the best IT resumes are considered accordingly by an applicant based on the qualifications that he/she needs to present to be deemed fit for a specific IT job position. 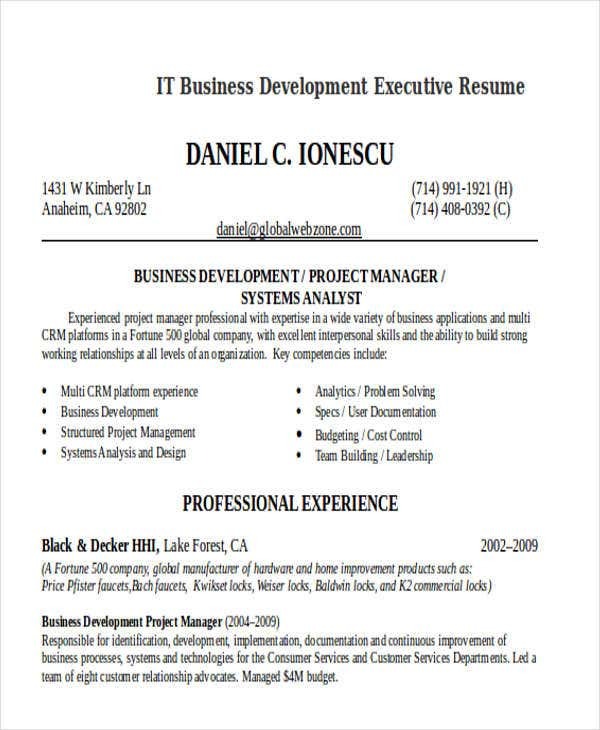 Your resume should be clear and understandable. 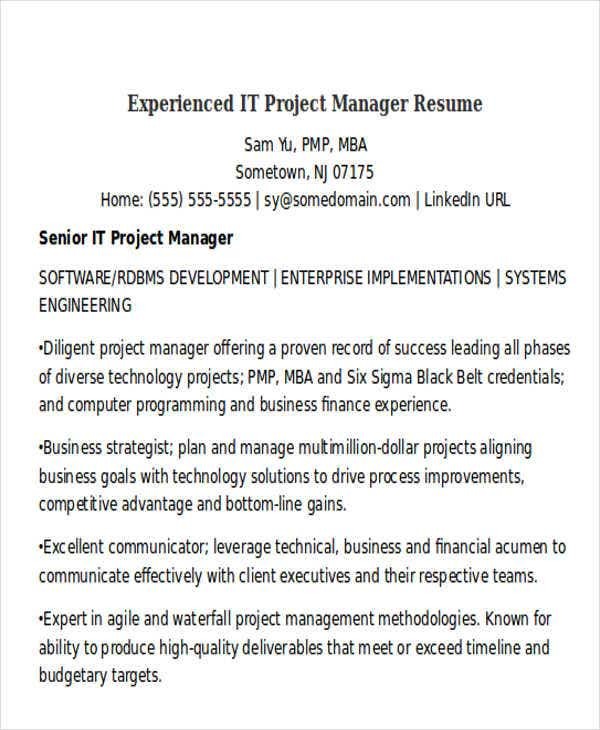 Listing the information about your professional work experiences should be well curated and properly formatted so employers will have an easier time browsing through the document. This will also encourage them to engage and continue browsing through your profile. 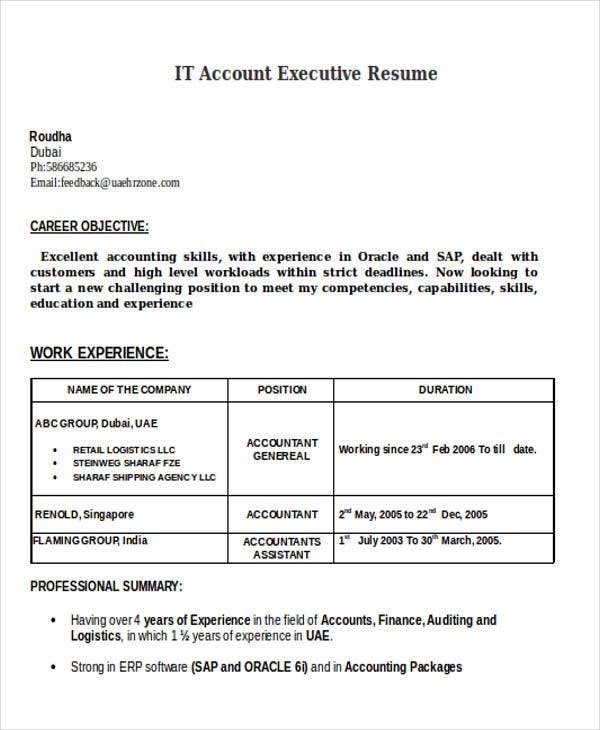 Assure that the content of your resume is based on real experiences and facts. 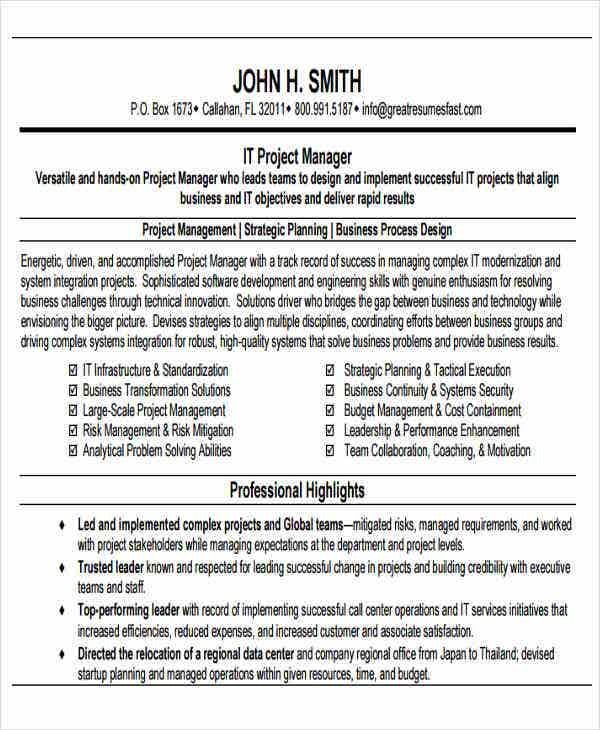 You do not want to pass the initial processes of hiring and fail just because you cannot deliver the IT expertise that you have listed in your modern resume. There are a lot of work processes within the field of information technology which welcomes different kids of IT professionals. With a variety of work, processes come different work positions and functions that require particular skill sets and qualifications from work candidates. The presentation of the key competencies and experiences of IT professionals vary in their personal qualities, characteristics and work immersion in the industry. Make sure that your qualifications listing is fit for the job position that you are applying for. 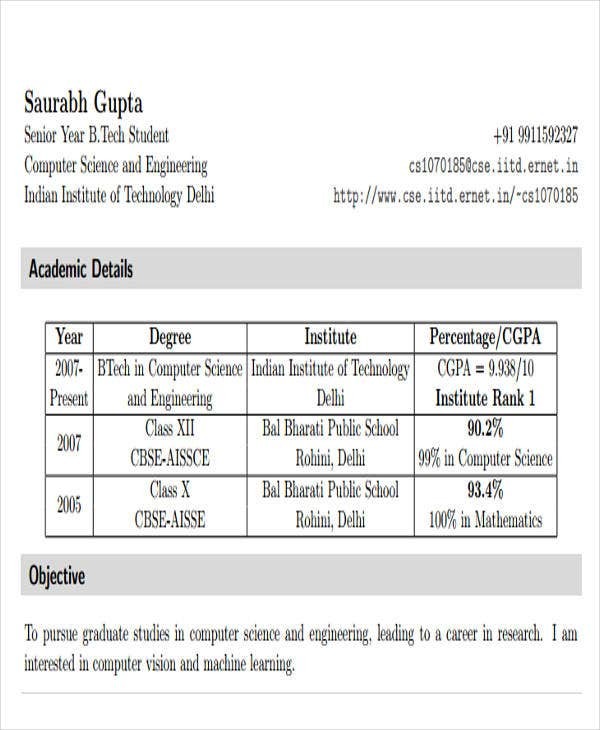 Refer to existing templates of IT resume samples but do not copy the entire information listed on them. Personalize these templates based on your own strengths. 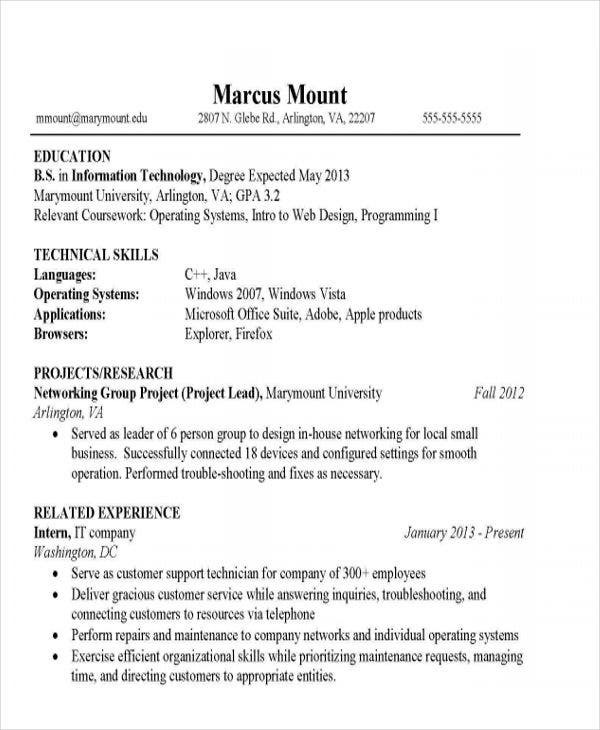 Use a format or a resume type that can highlight the things that you are good at. 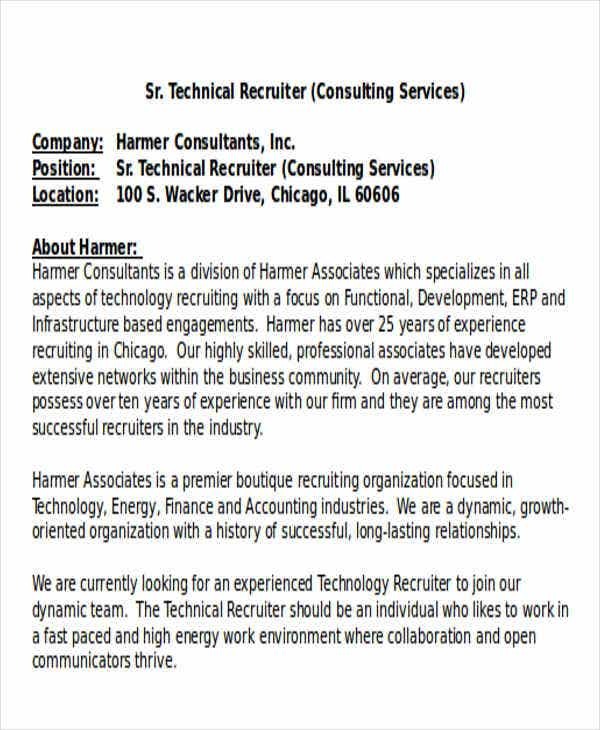 Select from chronological, functional, combination and targeted resumes. 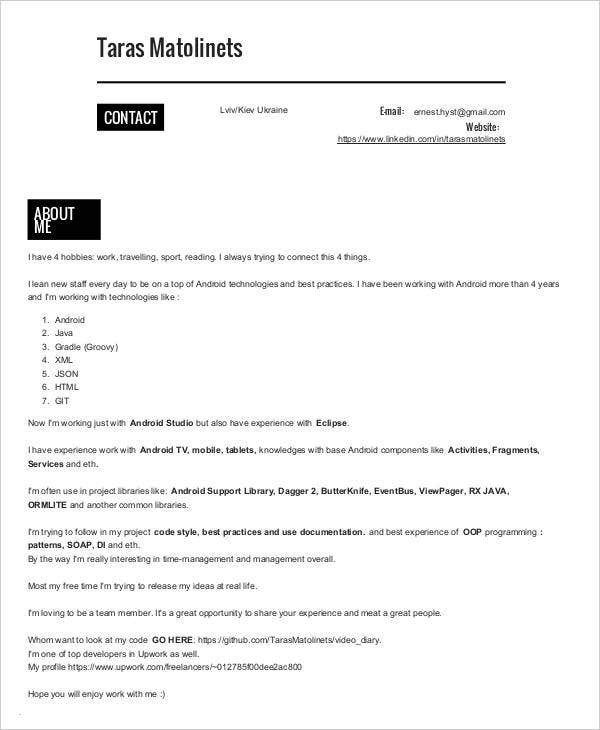 Have more interviews and let more doors of job opportunities open for you by following the items listed above.